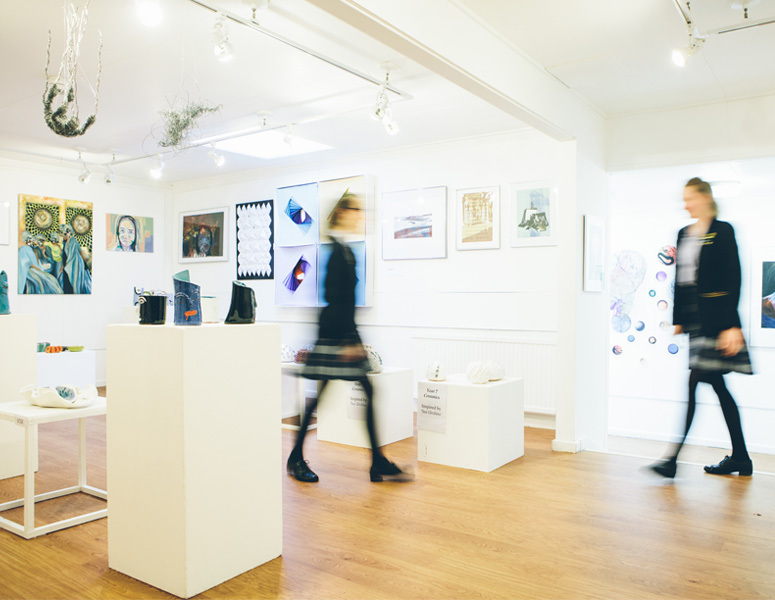 GCSE Art & Design provides students with a wide range of creative, exciting and stimulating opportunities to explore their interest in ways that are personally relevant and developmental in nature. The two Unit specification enables students to develop the ability to actively engage in the process of Art & Design, to build creative skills, develop imagination and intuitive ways of working and develop knowledge and understanding of media, materials and technologies in historical and contemporary contexts. 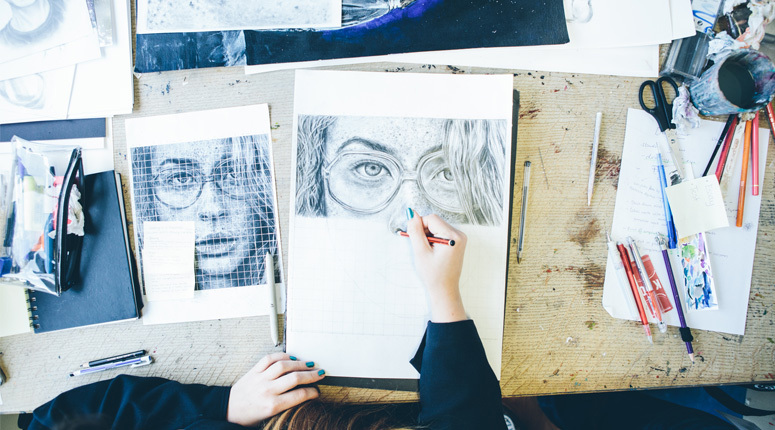 It is a strong foundation for further progression onto Art & Design related courses such as A level and Art related vocational courses. Creativity is the key element of Design and Technology, providing lots of opportunities to develop individual ways of learning. The girls are challenged to put their knowledge into practice as they actively seek to solve the problems that face them. The girls themselves design innovative products using a range of different materials; this develops individuality and a pride in the task, meaning every project becomes highly personal. All the girls study the Key Stage 3 curriculum for a double lesson each week, but many choose to extend this into lunchtime workshops where they further fine-tune their experiences and skills. In the optional Key Stage 4 and 5 programs, projects developed for the external examination boards both address the design briefs issued whilst remaining individual and stemming from the students’ own imaginative design ideas. The school’s two specialist areas – one dedicated to Fabrics and Textiles and the other focused on Resistant materials – rely heavily on sound design ideas and originality. The sky is the limit for the scope of the products manufacture, and the successes gained in local, national and international exhibitions demonstrates that our students achieve these goals. Making products which you have designed is fun and at BHG the specially equipped workshops provide fantastic opportunities to let your creativity flow. GCSE and A level Design & Technology Textiles or Design & Technology Resistant Materials are the choices available to students keen to expand their Product Design skills. Both aspects focus on problem solving and students design their own product in response to a brief, and then develop the idea to manufacturing their unique product. These courses prepare students for progression into Further, Higher Education or Vocational courses. The reputation of the Department is well established competing in National and local competitions. Many girls can also be seen during the lunch time or after school working on their creations they are so enthusiastic about wanting to see their ideas take shape. The scope of the projects is wide and outside the classroom curriculum personal interests can be pursued in much greater depth.